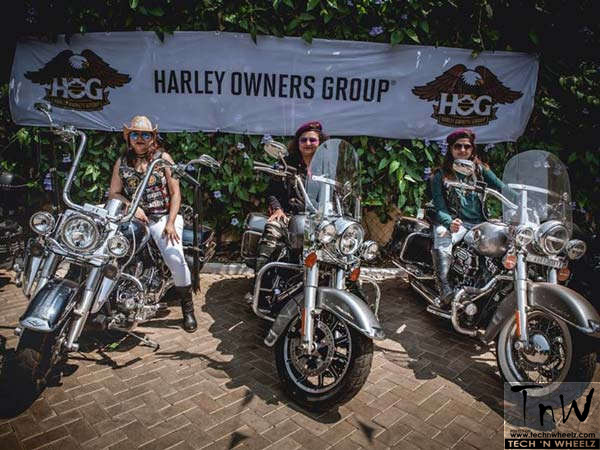 Harley-Davidson’s exclusive riding group for women called the ‘Ladies Of Harley’ (LOH) will be taking off on their first ride to Dandeli, Karnataka. Scheduled to take place from May 26-28, 2017, this will be the first official ride for the chapter since its inception. In a bid to bring women bikers together, Harley-Davidson created an exclusive riding group for women called the ‘Ladies Of Harley’ (LOH) in February 2017. The group will be taking off on their first ride to Dandeli, Karnataka. Scheduled to take place from May 26-28, 2017, this will be the first official ride for the chapter since its inception. Close to 50 LOH members will be riding from as far as Ahmedabad and Pune for a weekend full of interesting activities and workshops at the Regenta Resort, Dandeli.